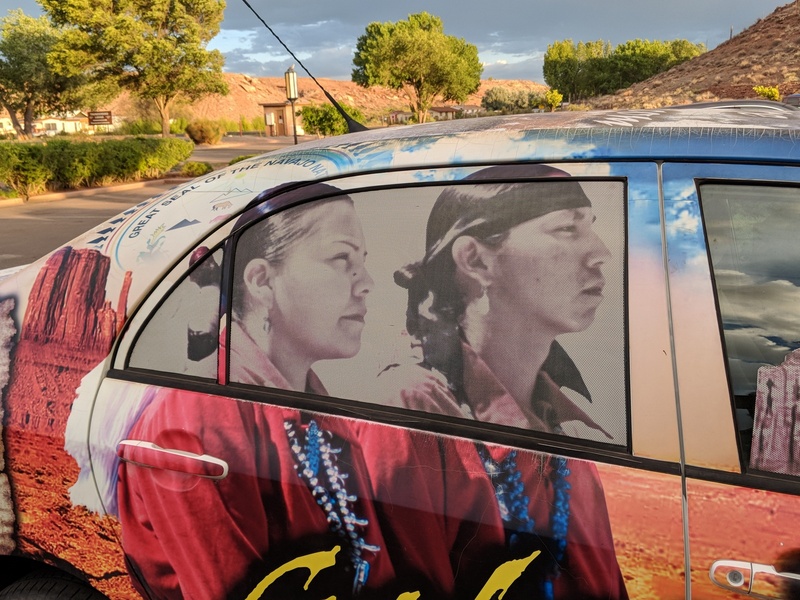 ‘Canyon de Chelly’ — Car Belonging To The Owner Of A Tour Company. Picture tells it all. Clever advertising. It is a ‘she’ and she runs one of the main tour companies. I have more pictures of this magical car.